The prettiest lenses by far. Always get compliments when I wear these. Comfortable and look natural. My favorite lenses by far! 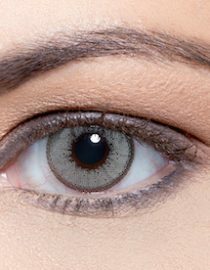 The colour is very natural and the limbal ring gives the impression of bigger eyes. Absolutely gorgeous with a smokey eye makeup look. 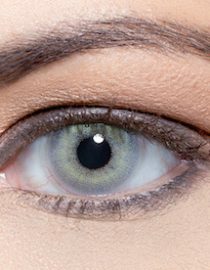 The best most natural looking lenses ever! Even look perfect over dark eyes!